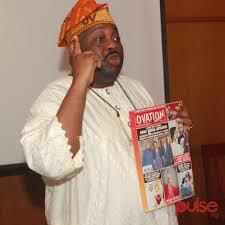 Mr. Dele Momodu is the Chief Executive Officer and Publisher of Ovation International. 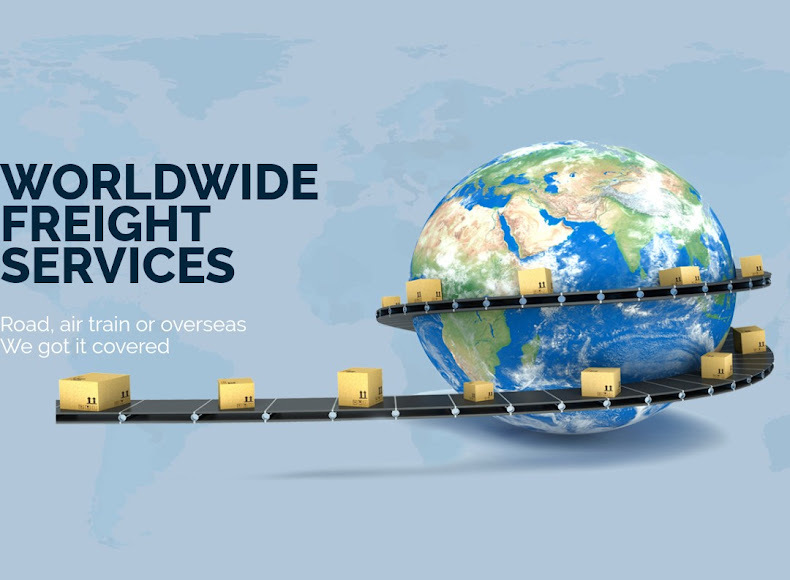 A magazine that has given publicity to people from all over the world especially in Africa. He also owns a restaurant in Ghana known as House of Ovation. Dele is an alumnus of the prestigious Obafemi Awolowo University where he obtained a bachelos degree in Yoruba and Masters Degree in English Literature. Dele was awarded with an honorary doctorate degree (PhD) from the University of Professional Studies, Accra, Ghana, earning him the title "Doctor of Humane Letters". Dele Momodu served the Ooni of Ife,Okunnade Sijuwade Olubuse 11,managing the Monarch Motel Royal Limited in 1986 before proceeding to work as Staff Writer with the Late MKO Abiola owned African Concord magazine,he was the editor for May Ellen Ezekiel’s Classique, a celebrity magazine. He officially launched Ovation TV and subsequently launched an online newspaper called The Boss and also writes a weekly robust article on Thisday newspaper known as the "PENdulum" where he shares his opinion on critical issues, current events and notable people. He has received numerous awards and recognition for his works in business, literature, politics as well as the music and fashion industry. 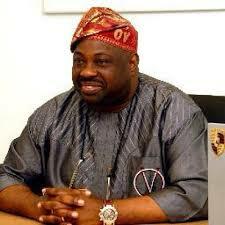 Apart from being a Journalist/Publisher/writer, Dele Momodu is a Philanthropist, Politician and businessman. 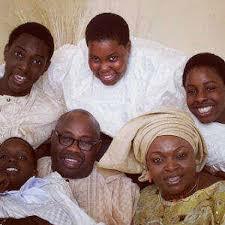 He is married to Mobolaji Abiodun Momodu and together they are blessed with four children.  Chief Delel Momodu is our CEO of the week!